We are family from Central Finland. 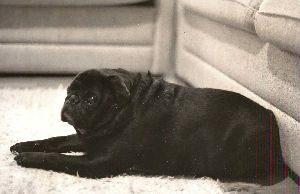 Dogs have been always part of our lives. 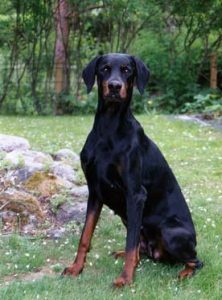 We have had enormous luck to have good dogs, meet talented persons, co-operate with reliable breeders, got dear friends and experiences that money cannot buy through our dogs. 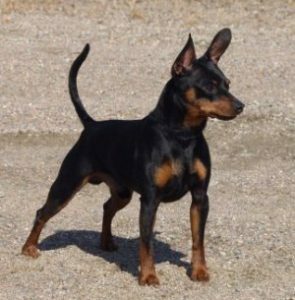 We have breed Australian Kelpies and Miniature Pinschers under prefix: Didaktic’s. 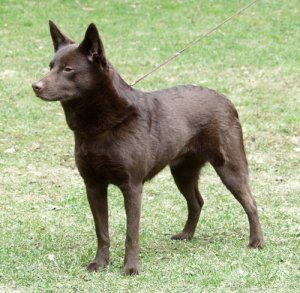 At 2016 Kennel Didaktic’s was awarded with Finnish Kennel Clubs VUOLASVIRTA-prize from very high quality Australian Kelpie breeding! 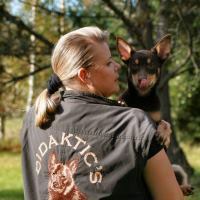 Susa is also FCI judge for our beloved breed – Australian kelpie as well as some other breeds of group 1. 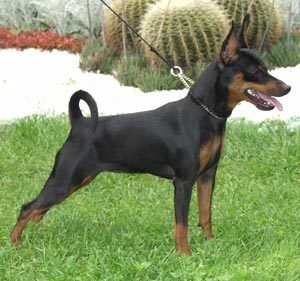 We have tried and studied almost the whole spectrum of dog sports. We both have been positions of trust in several dog association. 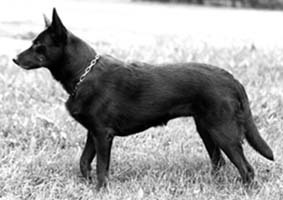 Dogs are our way of life. Food to table we earn from IT-business. 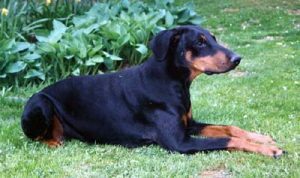 Quality Australian Kelpie breeding respecting original purpose.